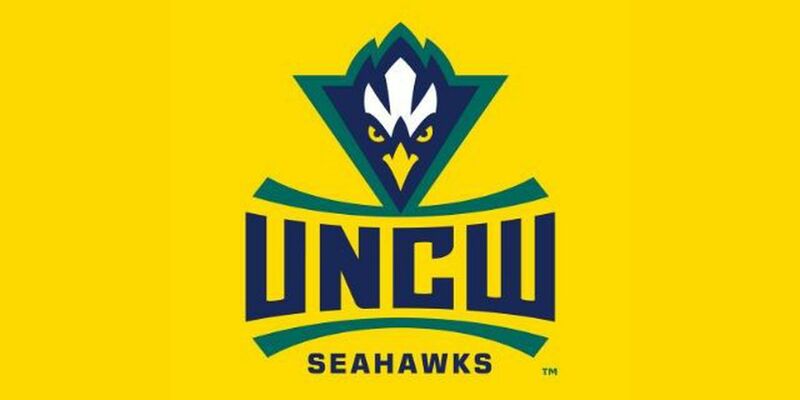 WILMINGTON, North Carolina – Sophomore Rachel Willis drove in the game-winning run in the bottom of the 11th inning as UNCW edged Robert Morris for a 3-2 victory at Boseman Field on Wednesday evening. The Seahawks, who started a 17-game homestand, improved to 10-4-1 on the season while Robert Morris dropped to 3-12. Willis went 1-for-3 with a run scored and her game-winning RBI double while senior outfielder Merritt Wilkinson added her third home run of the season, a solo shot in the 10th inning that evened the score at 2-2. Junior Sarah Davis improved to 5-1 on the season after pitching the 11th inning in relief of senior Peyton Jordan, who allowed two runs in 10.0 innings with seven strikeouts and just one walk. How It Happened: After junior Kelsey Bryan reached base with a bunt single with one out in the 11th inning, Willis hit a double to score Bryan from first base for the one-run victory. Coach Kristy Norton Says: "Sometimes you just scratch out a win. The pitchers did a great job of keeping us in the ball game and Kelsey and Rachel did a good job of getting back-to-back hits to win the game. It wasn't our best game, but we will take an extra-inning win." Inside the Box Scores: The teams combined to leave 23 runners on base … Robert Morris outhit UNCW by an 11-6 margin … Five of the Seahawks' six hits came in the extra innings … Robert Morris was 6-for-16 in two-out situations … Jordan and Davis forced the Colonials into 20 ground ball outs. #SeahawkStats: Bryan appeared in the 100th game of her college career … Senior Lauren Moore has hit safely in five consecutive games … Jordan has now posted 36 strikeouts with just six walks while compiling a 0.74 earned run average in nine appearances … The Seahawks are now 1-2 in extra-inning games this season and upped their record to 5-1 at home … UNCW earned its first-ever win over Robert Morris in three meetings … UNCW improved to 8-1 this season when allowing two runs or less. Up Next for UNCW: The Seahawks continue their 17-game homestand this weekend by welcoming Hampton, Siena and Youngstown State to Boseman Field for the Hampton Inn and Suites Seahawk Softball Invitational.